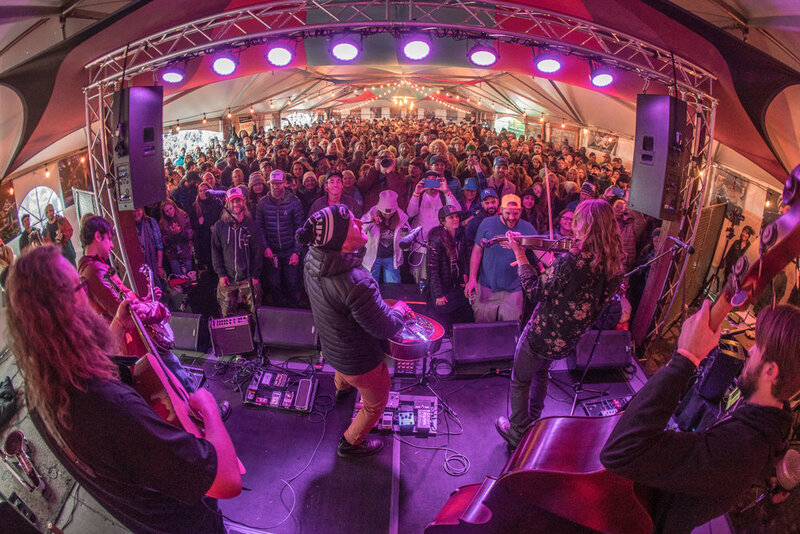 The 5th Anniversary WinterWonderGrass California Music and Brew Festival returns to Squaw Valley in majestic North Lake Tahoe. WWG is part music festival, part beer tasting, part snow holiday and part family reunion for fans and family of all ages! The festival has sold out the last 4 years in California and has no plans to expand the site, we are focused on quality over quantity and believe our intimate gatherings have more room to inspire and connect! 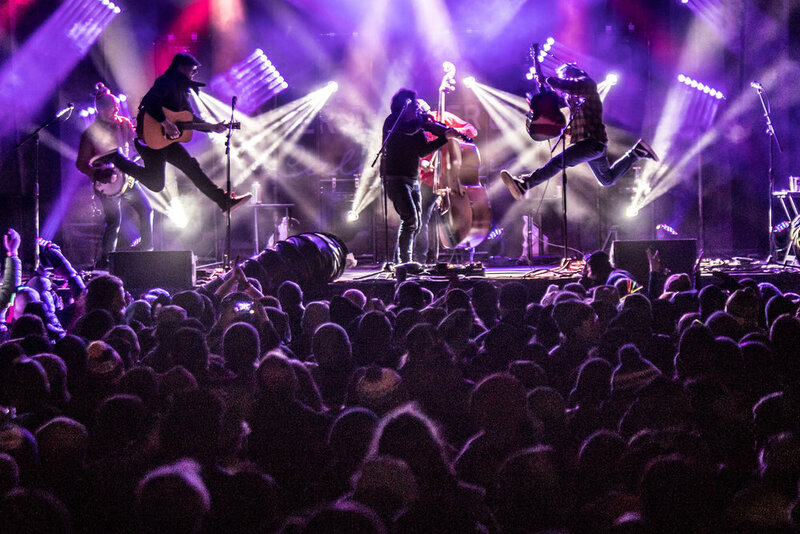 Lively national, regional and local bluegrass artists, California craft brewers, wines, spirits and warm local foods surround Tahoe residents and national experience-seeking fans in a unique winter wonderland.  Lively national, regional and local bluegrass and acoustic roots music, California craft beers, wines, spirits and warm local food surrounds locals and the Valley’s experience seeking guests in a Winter Wonderland. 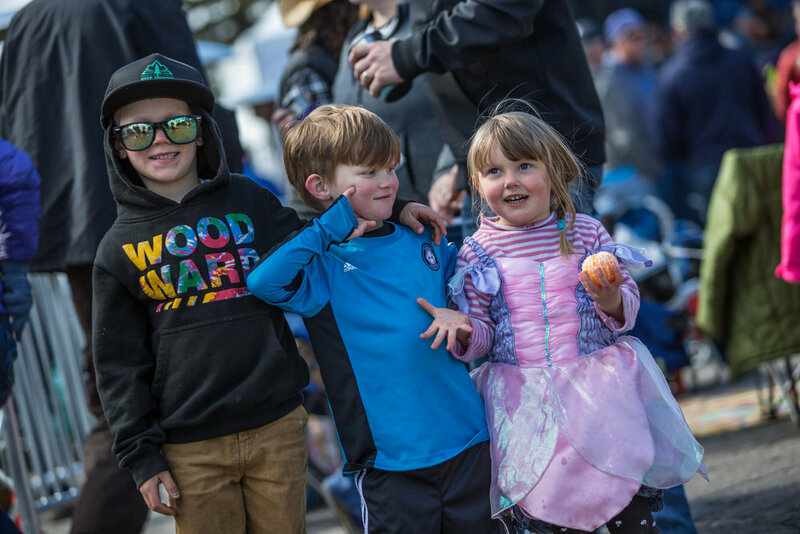 Squaw Valley and the High Sierra are the glowing backdrop for families and friends to dance, mingle and reconnect! 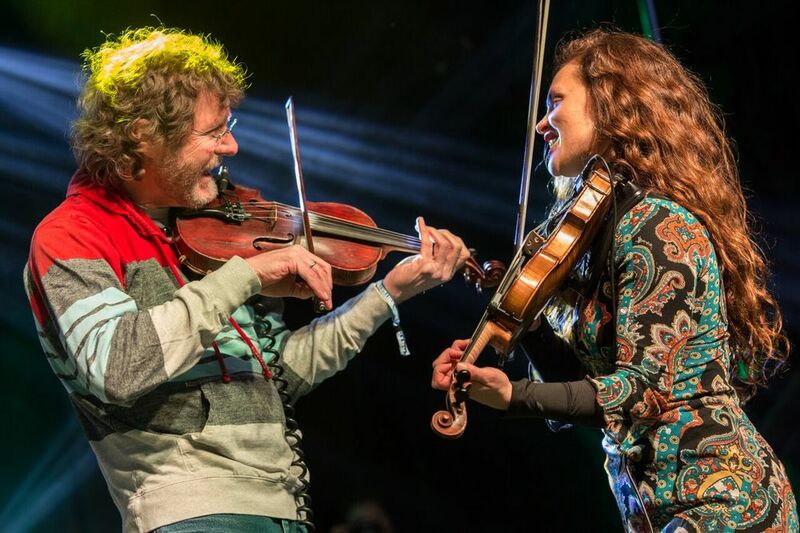 This community gathering focuses on sustainability, local non profits and support of the arts while planting the seed for long term growth into one of two premier winter bluegrass, roots music & beer festivals in the United States.